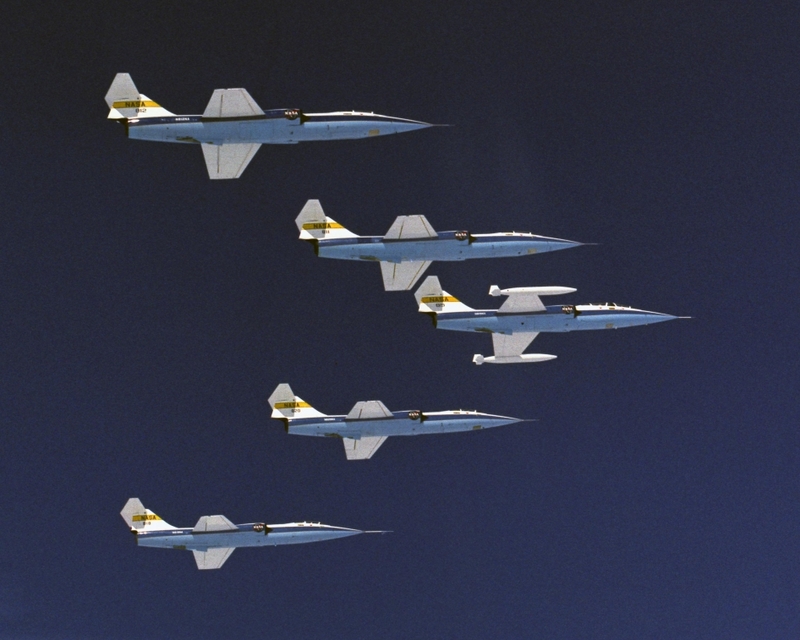 8 June 1966: During a publicity photo formation flight, a Lockheed F-104N Starfighter, N813NA, flown by NASA Chief Research Test Pilot Joseph A. Walker, was caught in the wingtip vortices of the North American Aviation XB-70A-2 Valkyrie, 62-0207, the second prototype Mach 3+ strategic bomber. 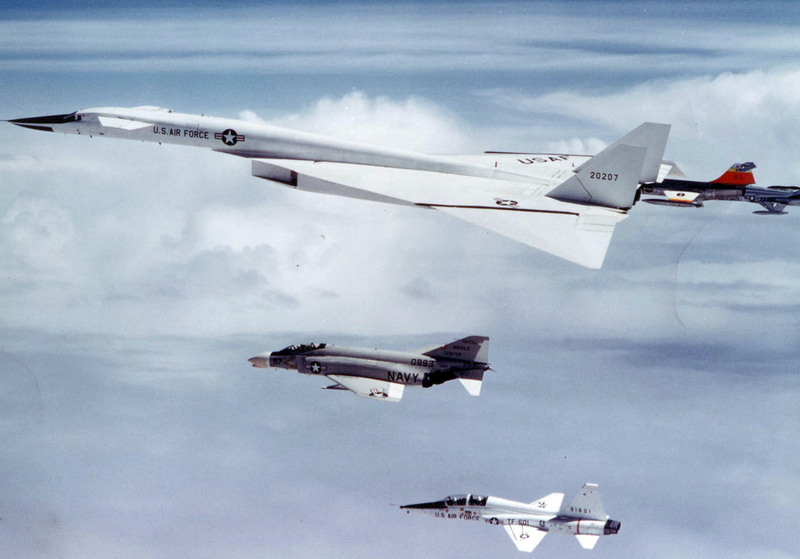 The Starfighter rolled up and across the Valkyrie. 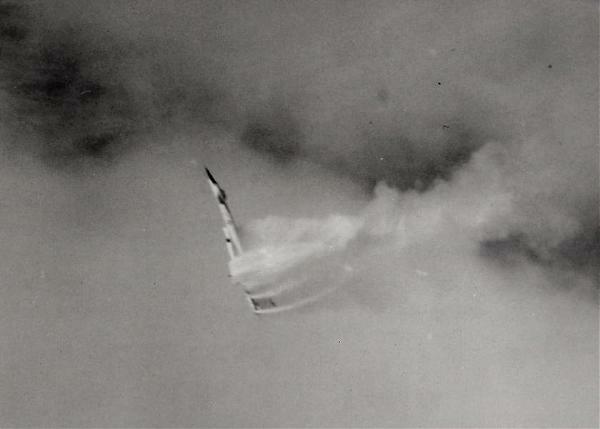 The two airplanes collided, with the F-104 taking off the Valkyrie’s vertical fins, then exploding. 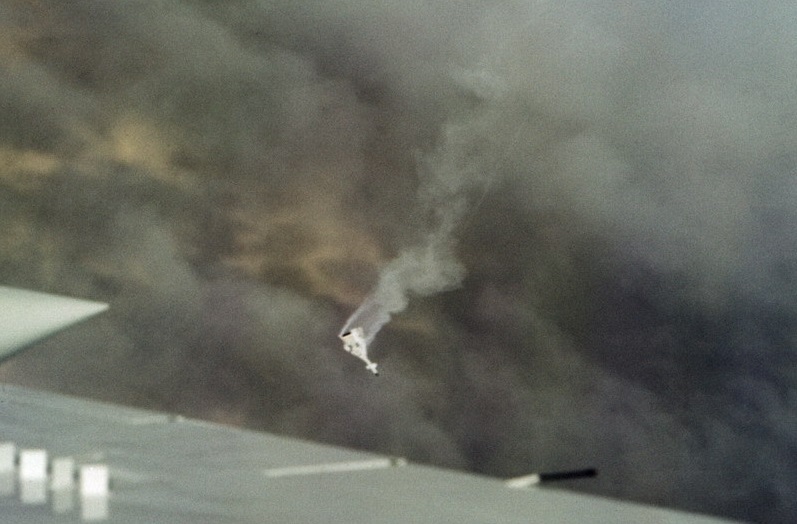 The Valkyrie continued to fly straight and level for 16 seconds before it began to roll inverted. 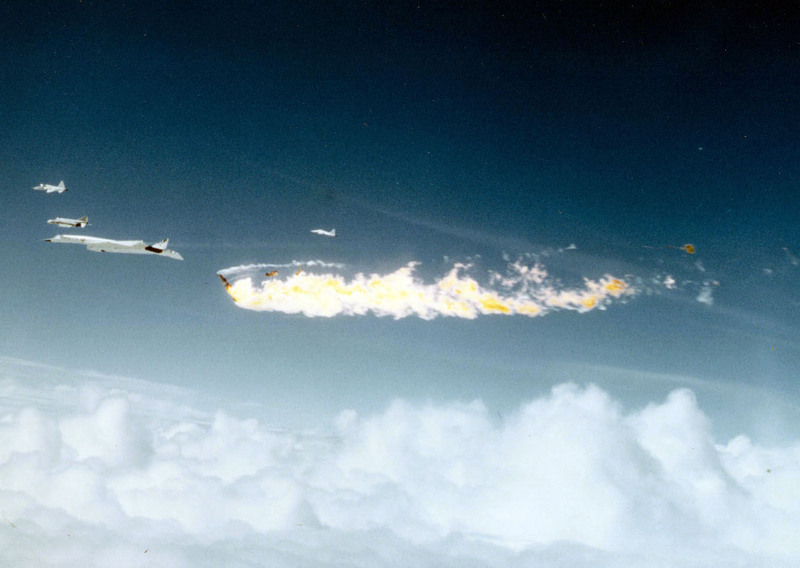 The B-70’s pilot, Alvin S. White, was able to eject, though he was severely injured. 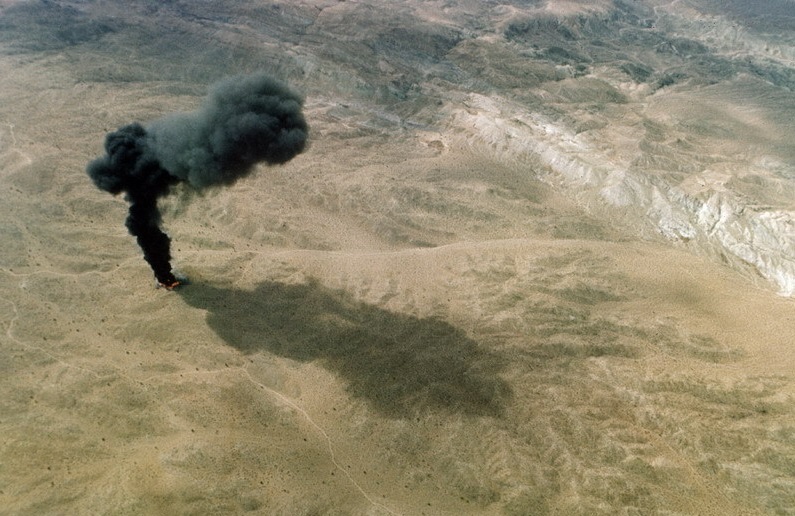 Joe Walker and B-70 co-pilot Major Carl S. Cross, United States Air Force, were killed. Still photographs and motion picture film of the formation were being taken from Clay Lacy’s Gates Lear Jet. The photos were for a General Electric publicity campaign showing U.S. military aircraft that were powered by GE engines. Air Force procedures for requesting and approval of publicity flights were not properly followed and it is likely this flight would not have been approved had they been.